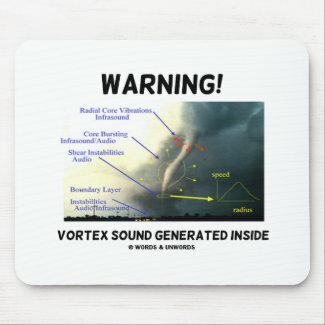 Do you ever watch tornado movies and wonder about the sound that a tornado makes? 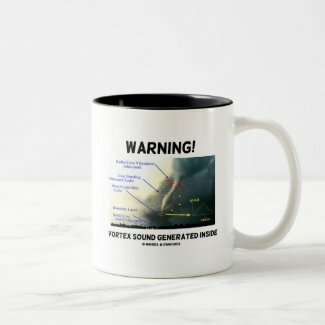 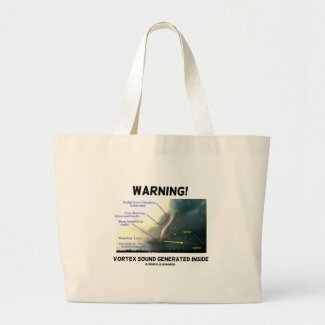 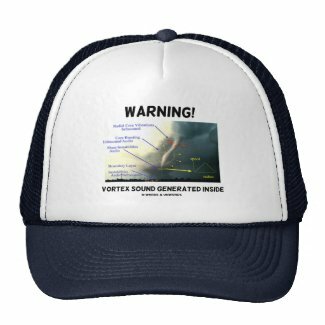 No need to be a tornado watcher to enjoy wry meteorological attitude with any of these gifts featuring vortex sound generation. 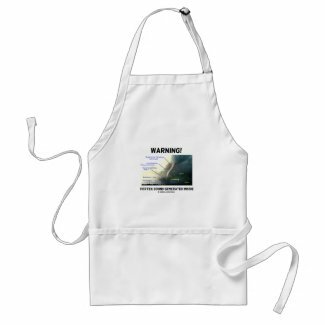 Showcase your tongue-in-cheek tornado-like attitude with any of these advice warning gifts: "Warning! 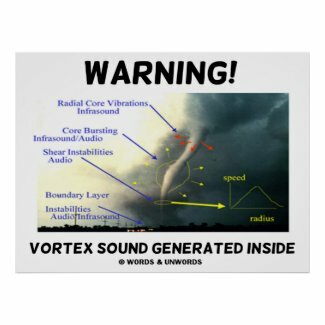 Vortex Sound Generated Inside". 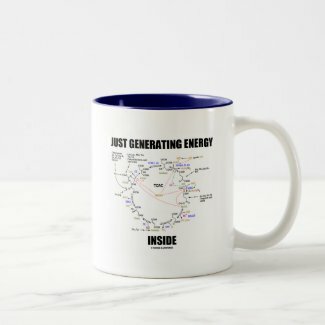 Make others do a double-take with a dose of wry Krebs cycle humor with any of these gifts featuring the citric acid cycle along with the saying "Just Generating Energy Inside". 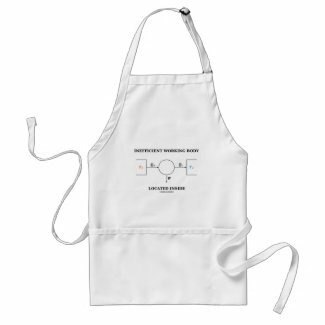 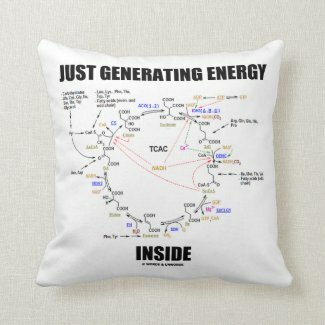 Great gifts for any biochemistry fan! 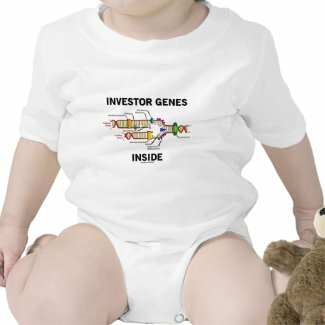 Are you born to invest? 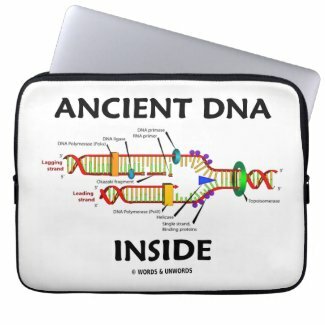 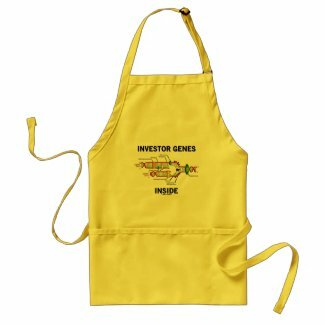 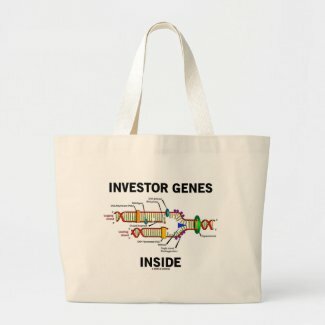 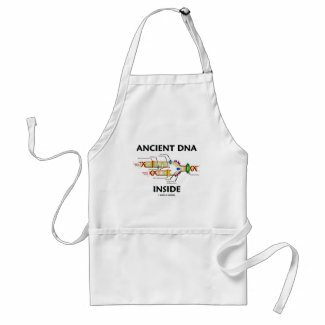 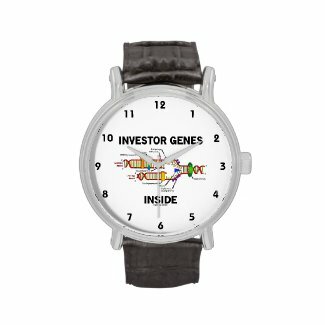 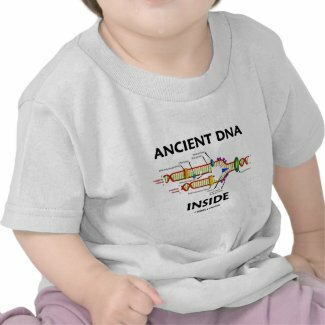 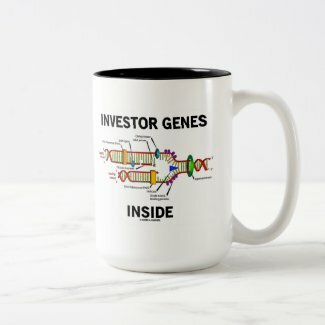 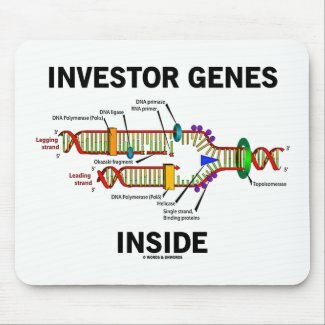 Showcase your wry DNA attitude with any of these gifts featuring DNA replication along with the saying "Investor Genes Inside". 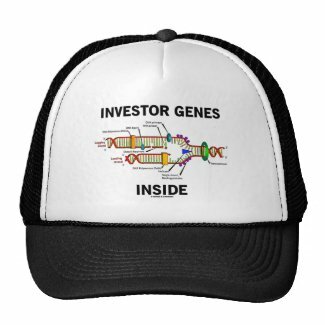 Tongue-in-cheek molecular biology humor for all who invest and who enjoy doing so! Evolution between genes and culture go together -- i.e., it's coevolution. 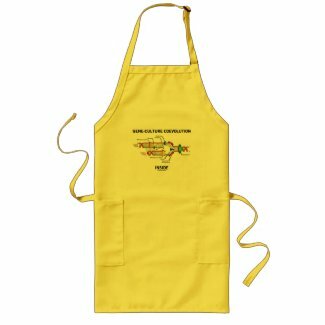 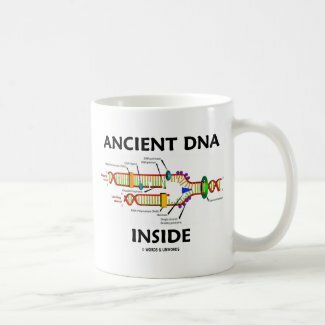 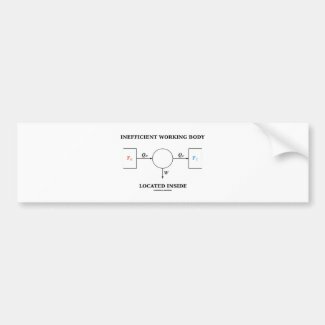 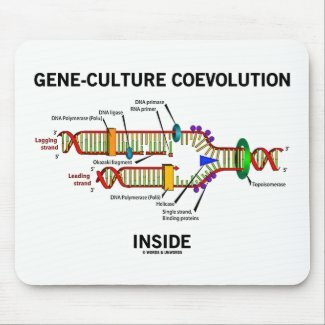 Showcase your wry DNA replication sense of humor with any of these gifts featuring DNA replication along with the following molecular biology / environment saying: "Gene-Culture Coevolution Inside". 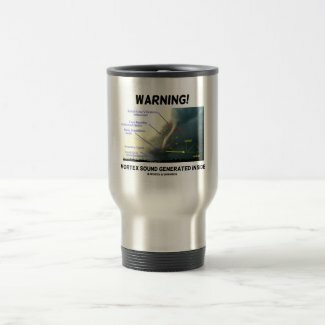 See more small speakers at zazzle. 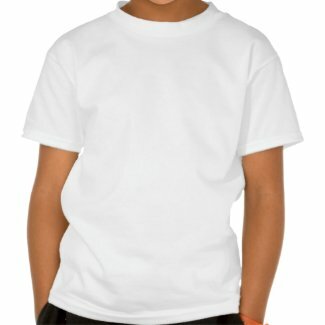 Create custom pin buttons at zazzle.com. 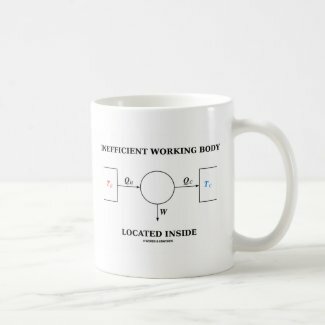 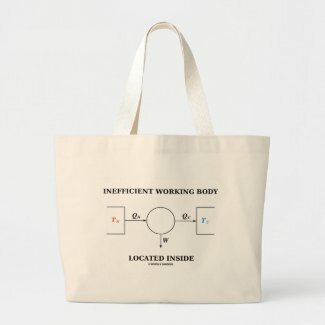 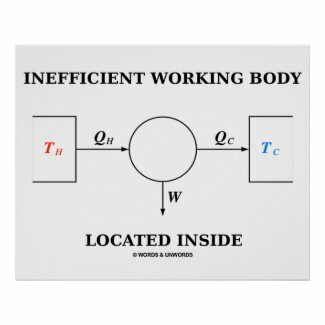 Featuring the Carnot heat engine, which is often used to illustrate the Second Law of Thermodynamics, showcase your wry and witty thermodynamic sense of humor with any of these with the saying "Inefficient Working Body Located Inside", Gag for all who are lazy or who know about the physics of work! 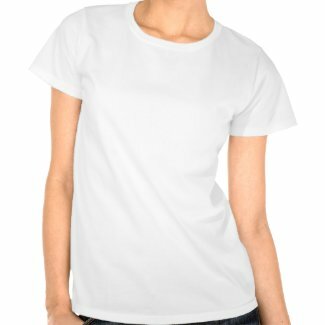 Create one-of-a-kind photo necklaces on zazzle. 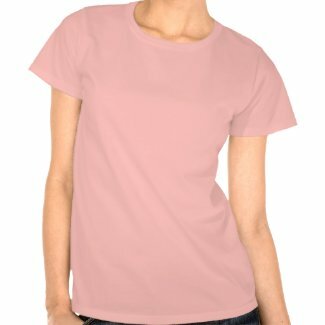 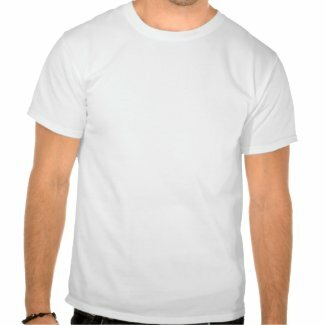 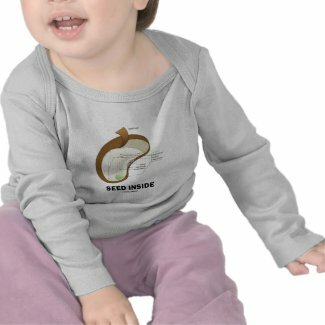 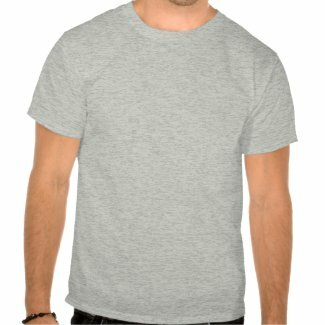 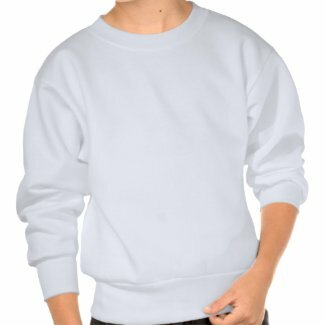 Make a tee shirt at Zazzle. 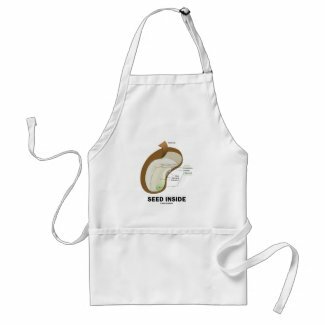 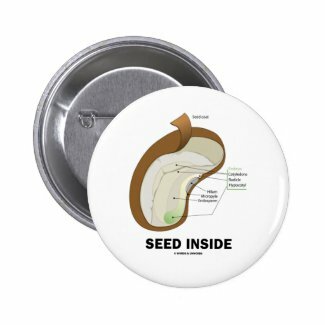 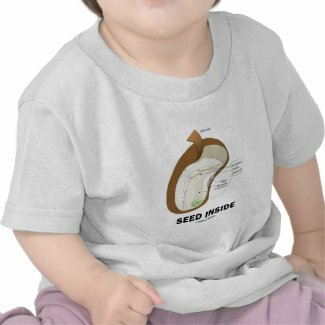 Make others do a double-take with any of these wry scientific anatomical attitude gifts featuring a dicotyledon bean seed along with the truism saying "Seed Inside". 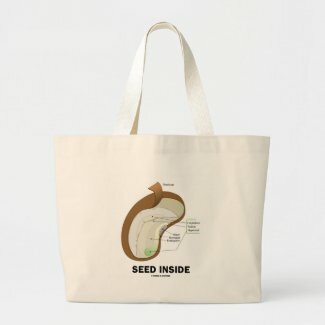 Gifts for gardeners, entrepreneurs, teachers, and all those with a "Seed Inside"! 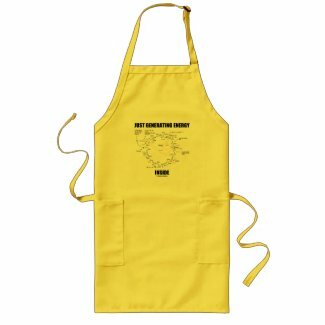 Brain teaser educational science humor gifts for those who grow! 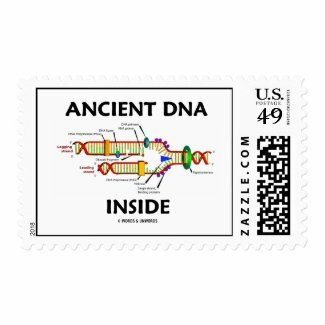 Personalize stamps online at Zazzle.